BmMotorWorks are local BMW and Mini experts, based in Stockport. We are located in Stockport, just off the main A6, and 2 mins from J1 or J27 of the M60. We pick your vehicle up, from your home or place of work, & deliver. Here at BmMotorWorks, we are very proud of our training and experience in the BMW/Mini network and can offer you a first class service. 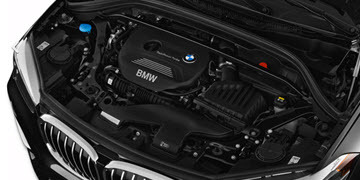 We use an extensive range of BMW/Mini specialist tools and pride ourselves on the cleanliness and meticulous order of our modern workshop, reflective of our desire to offer you an excellent service. Our knowledge and customer focused approach will leave you feeling assured and confident. Please call 0161 429 8331 for more details. We are more than happy to discuss any questions you may have. 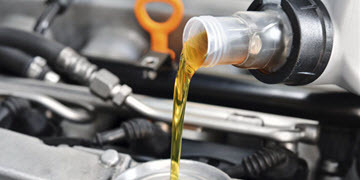 At BmMotorWorks, we are pleased to offer a while you wait service/MOT (depending on the nature of the service). This service requires a pre-arranged appointment and you can then enjoy a hot/cold beverage and comfortable seating in our warm and clean reception waiting area. Please call to arrange an appointment on 0161 429 8331 or to ask any questions. BM MotorWorks Ltd are NOT an official BMW franchise, dealer or affiliated with BMW UK. 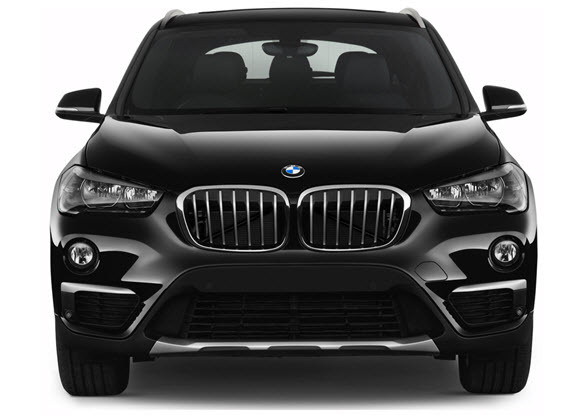 We are an independent limited company who prefer to offer our services to private BMW owners and drivers. Best BMW Repair shop in the North West! Everyone here is professional and they treat you like a person unlike many of the name brand repair shops. They are honest and will work with you. I will be going here for all my repairs and servicing. I found out about BMMotorworks and decided to use them for a service and check up. They returned my BMW 5 Series in tip-top condition and it has over 110 thousand miles on it! You can trust them, and their prices are very reasonable. I'm happy to highly recommend their services. I got a good, reliable service. With attention to detail and direct communication about the car problems I should be aware of. The staff is always friendly and welcoming, which is another big plus. These guys are amazing & know BMW's inside out. My car is in safe hands. Professional service and approach - any work is done correctly and with regards to my best interests. I'm extremely happy with BM Motorworks taking care of my vehicle. They have all the specialist BMW equipment you would find at a main dealer, at a much better price!
" Our aim is to provide a first class service at all times, to each and every one of our customers. We adopt a totally customer focused approach to ensure every customer feels assured and confident to entrust the servicing and maintenance of their vehicle with us "
Copyright © 2016 BM Motorworks. All rights reserved.